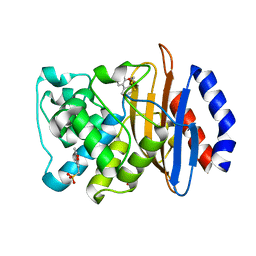 Authors: Zajonc, D.M., Elsliger, M.A., Teyton, L., Wilson, I.A. 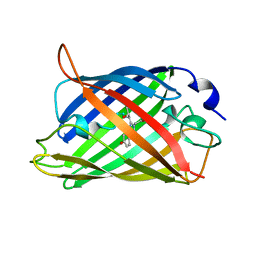 Cite: Crystal structure of CD1a in complex with a sulfatide self antigen at a resolution of 2.15 A. 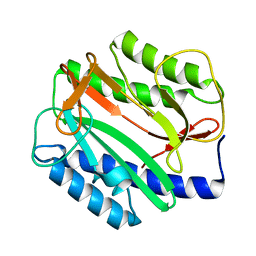 CRYSTAL STRUCTURE OF FAB CR6261 IN COMPLEX WITH A H5N1 INFLUENZA VIRUS HEMAGGLUTININ. 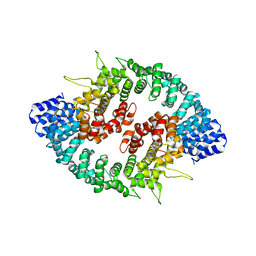 Authors: Ekiert, D.C., Elsliger, M.A., Wilson, I.A. 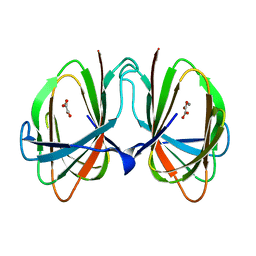 Cite: Antibody recognition of a highly conserved influenza virus epitope. 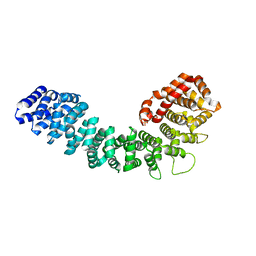 Authors: An, Y., Elsliger, M.A., Wilson, I.A. 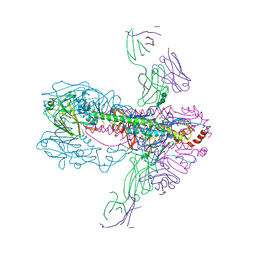 Cite: Structural and functional analysis of the globular head domain of p115 provides insight into membrane tethering. 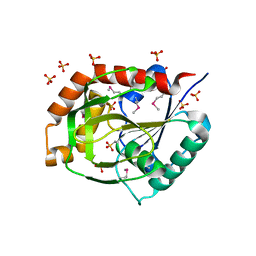 Cite: Crystal structure of uronate isomerase (TM0064) from Thermotoga maritima at 2.85 A resolution. 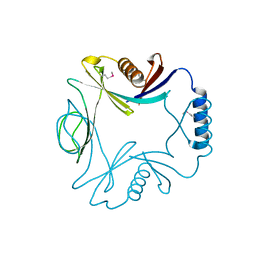 Cite: Crystal structure of a transcription regulator (TM1602) from Thermotoga maritima at 2.3 A resolution. 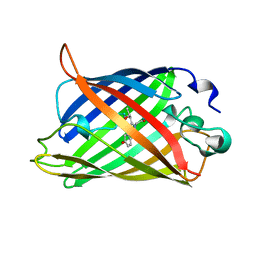 Cite: Crystal structure of a methionine aminopeptidase (TM1478) from Thermotoga maritima at 1.9 A resolution. 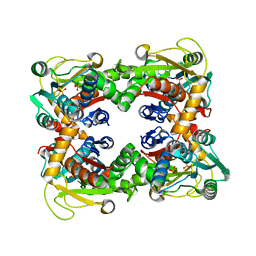 Cite: Crystal structure of a ribose-5-phosphate isomerase RpiB (TM1080) from Thermotoga maritima at 1.90 A resolution. 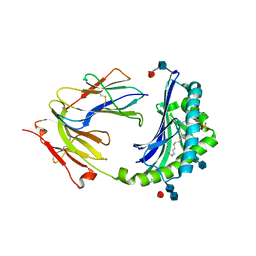 Cite: Crystal structure of a putative glutamine amido transferase (TM1158) from Thermotoga maritima at 1.7 A resolution. 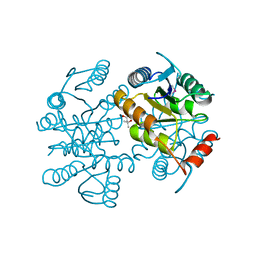 Cite: Crystal structure of a glycerophosphodiester phosphodiesterase (GDPD) from Thermotoga maritima (TM1621) at 1.60 A resolution. 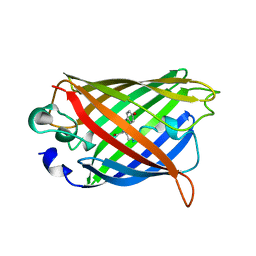 Cite: Crystal structure of gamma-glutamyl phosphate reductase (TM0293) from Thermotoga maritima at 2.0 A resolution. 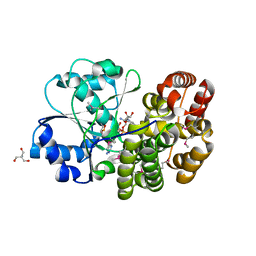 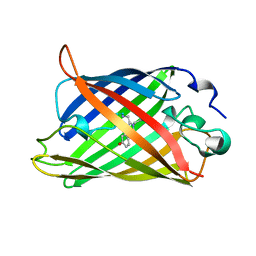 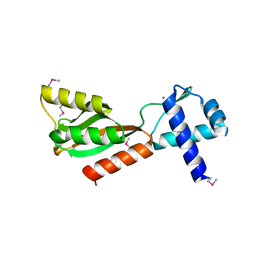 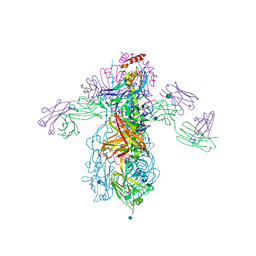 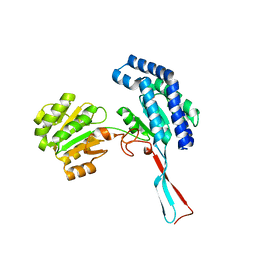 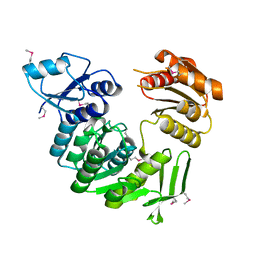 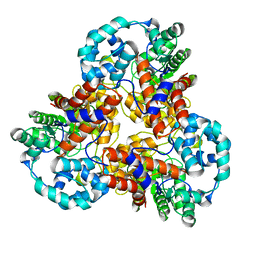 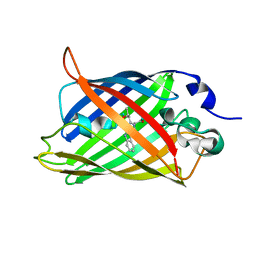 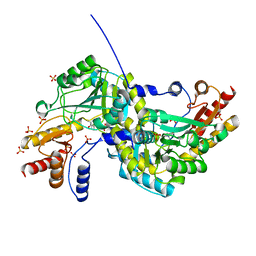 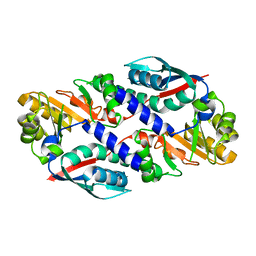 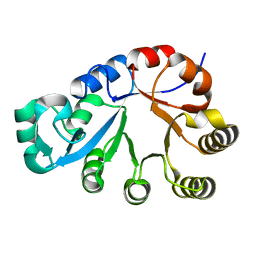 Cite: Crystal structure of an orphan protein (TM0875) from Thermotoga maritima at 2.00-A resolution reveals a new fold. 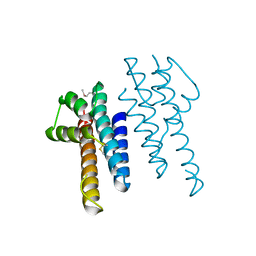 Cite: Crystal structure of an HEPN domain protein (TM0613) from Thermotoga maritima at 1.75 A resolution.